As populations grow and fewer young people enter into farming, the need for new and cost-effective solutions to maintain food supply becomes more urgent. 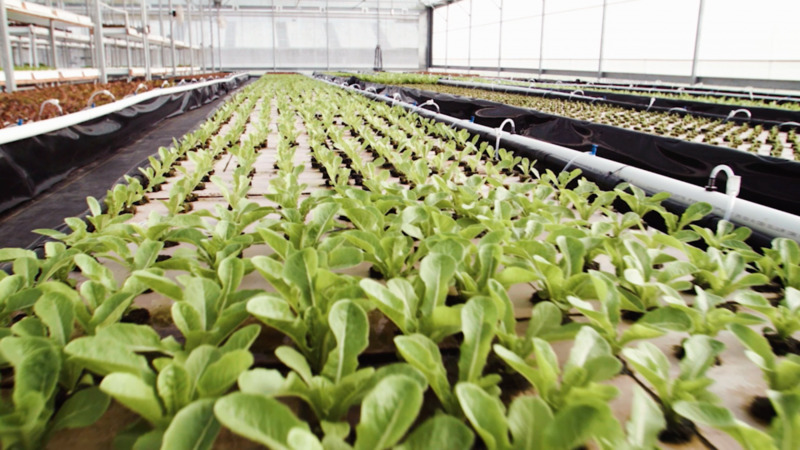 Aquaponics is one such innovative solution that yields ample crops with more efficient use of land and water than conventional farming techniques. 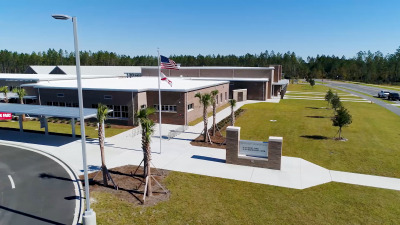 A collaboration between North Florida’s largest aquaponics farm, Traders Hill Farm, and Nassau County School District is giving Wildlight students the opportunity to learn about aquaponics. This mutually beneficial partnership allows West Nassau High School students to apply what they learn by growing lettuce for the school cafeteria. Working with aquaponics in science classes also helps prepare Nassau County students for careers in sustainable farming. We look forward to watching this program continue to grow (no pun intended)!